many homeowners have chosen to invest in a generator. Now you are ready for the next power outage! A transfer switch is the key to safe and convenient operation of portable generators for backup power. 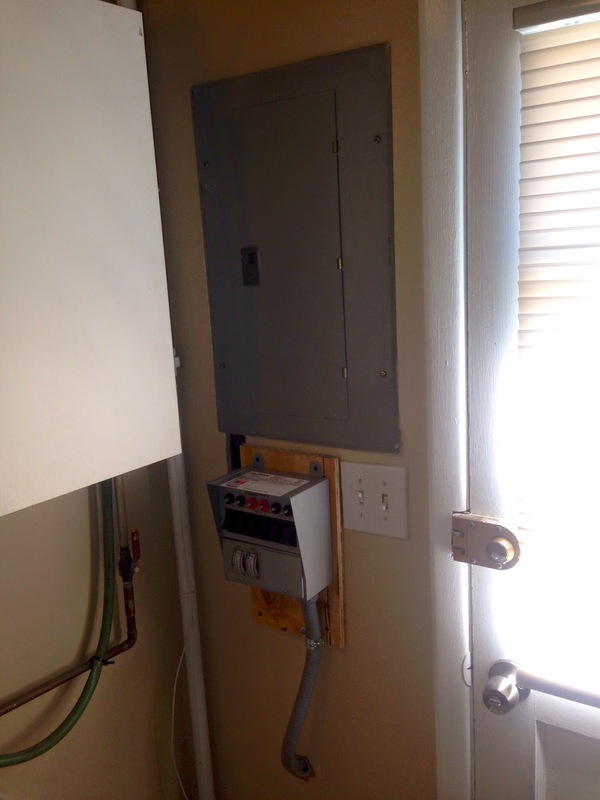 A manual transfer switch isolates those circuits using generator power during an outage, and eliminates the risk of back feeding the electrical utility which can cause injury to utility workers and property damage. 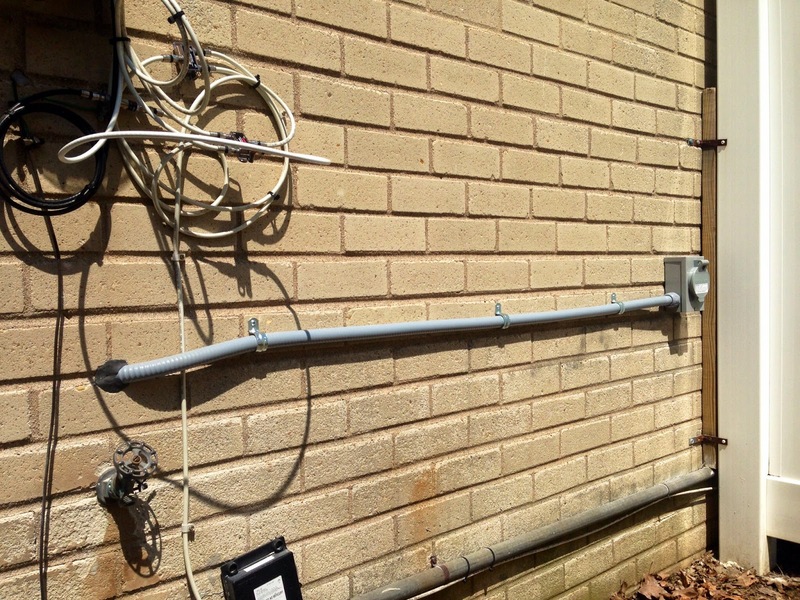 Using a transfer switch for backup power also eliminates the need to run extension cords around the home or office to operate certain appliances. Have a Safe Summer Philadelphia!